To learn about estate sales understanding the term estate sales now covers a broad description for liquidating personal property today. Estate liquidations are needed when a family or friend is deceased or downsizing. Baby boomers currently are the largest group (millions) that are now utilizing estate sale companies to help them accomplish this. This has caused a huge growth in the number of estate sale companies across the country. 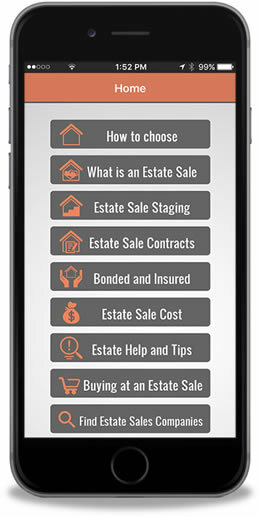 Helpful tips to understand the estate sale process. Decide what your goal is. If downsizing what do you want to keep and what is to be sold. Be sure you have this decision before inviting estate sale companies to come to interview and view what they would sell. Find estate sale companies. 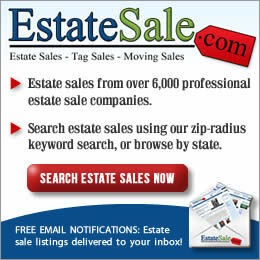 Organizations, associations, and estate sale listing websites offer estate sale company names and their current sales. A website that advertises estate sales and estate sale companies is not in the liquidation business and does not have liquidation experience. 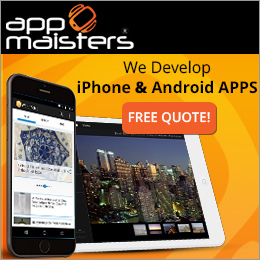 They are a website source of advertising estate sale companies and estate sales to grow their advertising commerce. When you have found estate sale companies in your area, call them. Speak with them about what types of estates they conduct. Each estate liquidator is different (such as whether they will work with a hoarder sale, what value of sale they will work with – some companies will work with any value, others may only work with sales that they feel will bring a minimum dollar value. 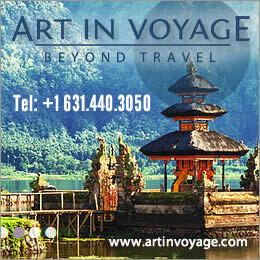 With the numerous costs of an estate sale including staff, advertising, insurance, licensing fees, etc. all of this is taken into consideration to determine what types of sales they can or cannot accept. It is important inquire what their former background is (how did the acquire their knowledge and experience) and how long have they been conducting estate sales. Once you feel you have narrowed it down to a few estate sale companies setup face to face interviews and show them through your property. Your interview should include a conversation about your goals, concerns, how they work ( advertising, pricing, security, entrance procedures, payments accepted, payout, clean out etc), a thorough review of their contract, along with dates available, time of the sale, allowing them unfettered access to the property to prepare for the sale, and any other questions. They will also ask you questions and determine if your sale can be beneficial to both parties. It should be conversation that both parties leave with a clear understanding of what to expect. It is important that both seller and estate sale company have trust and confidence in each other. 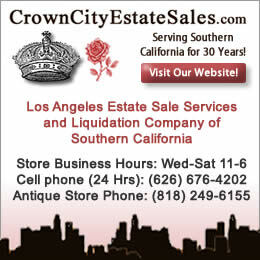 Here is a link on our website how to choose an estate sale company along with tips and a printable list for you. This information is based on our many years working as an estate liquidator and the experiences we have had. We continue to add to our knowledge as well through communications with liquidators and attending estate liquidations across the country.